I’m super excited about this post! It my first review on my blog… I love the feeling of calling it “My Blog”. 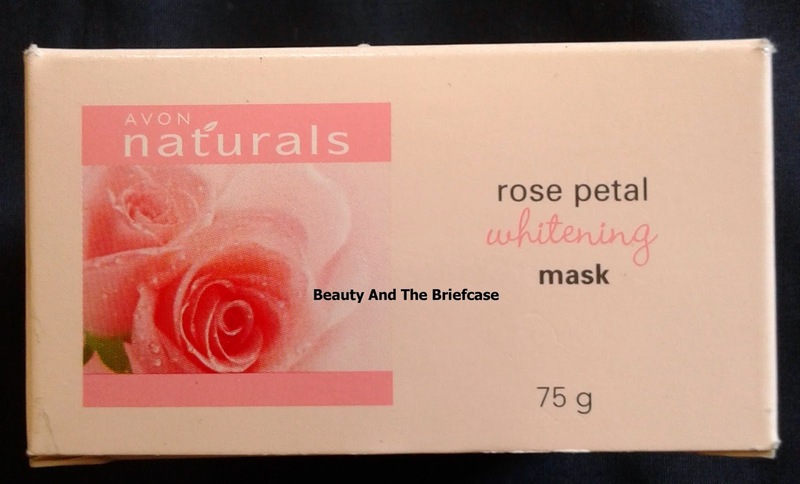 The product up for review is the Avon Naturals Rose Petal Whitening Face Mask. I've been using it for a while now… so I thought it’s time to review something that I've used for quite some time now. Avon Claims: Avon Naturals Rose Petal Whitening Mask helps to remove yellowish and sallow skin tone and improve skin clarity and radiance. 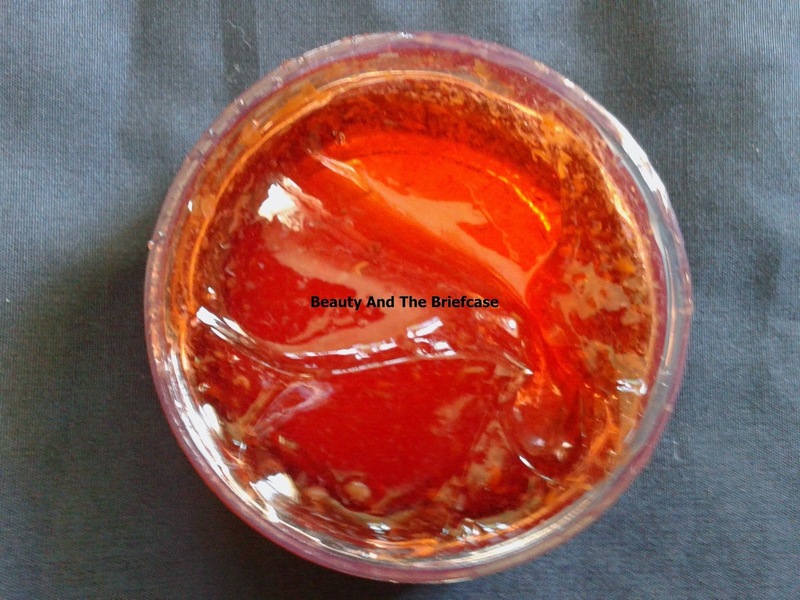 It is formulated with rose petals and rose hips. Rose hips are known to contain Vitamin C that has skin whitening properties. Mild and gentle benefits in the mask improves skin clarity, improves skin texture, helps in skin whitening, leaves an even toned skin and improve skin radiance. Check the picture. It contains a hell lot of chemicals that kinda turns me off from this product! The mask comes in a lovely transparent tub packaging. The mask is gel based mask which in red in color with dried rose petals in it. The mask has a fruity smell but it definitely doesn’t smell of roses. The scent isn’t too strong so it doesn't really bother me. The texture and consistency of the product is good. It is really smooth and easy to apply. The best part about this mask is that it doesn't dry up like other masks on your face. I find that very annoying in other face masks. After removing the mask, my skin feels hydrated. It definitely brightens the face and gives it a glow. The glow is temporary, but you can definitely use this mask before an event or function. 4. Its available only through Avon representatives, this may be a con for some! Do I Recommend? You can use this mask by Avon as a quick solution to make you skin feel hydrated and radiant. Best time to use it would be before an event or function! Will I repurchase it? No. I don’t think ill repurchase it for the simple reason I haven’t seen any effects on my tanned skin except that it makes me look a little hydrated and gives a temporary glow to it. 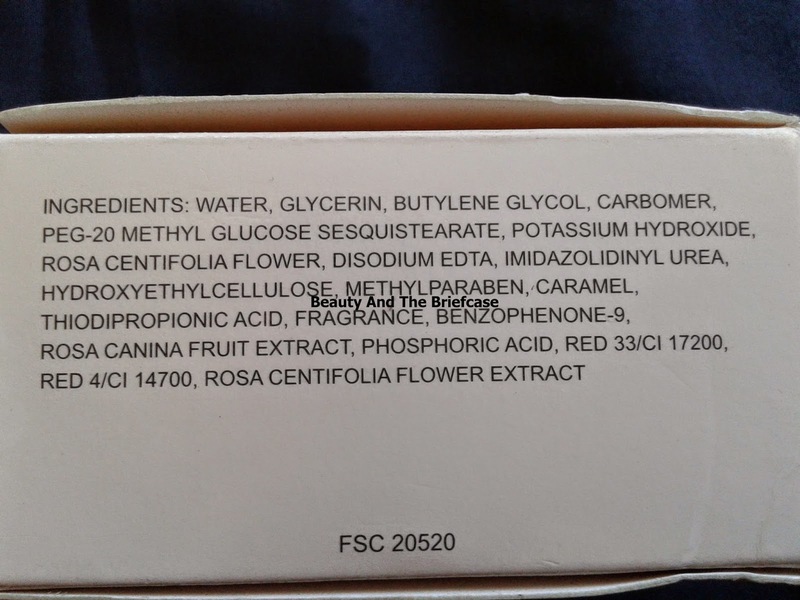 Another reason for not purchasing it is that it contains a lot of chemicals and currently there are so many organic products available in the market. I’d like to give something else a try! Ohh sad n soo many cons .but great n honest review .. I would like to add you via G+, how do I do that? If you could add me I would add you back. The Hungarian 'Hungarikum Committee' classified the Ilcsi / ilike ... wondered what the red and green Hungarikum logo stands for on our Ilcsi products. ... safe and natural approach to daily skin care and salon treatments.